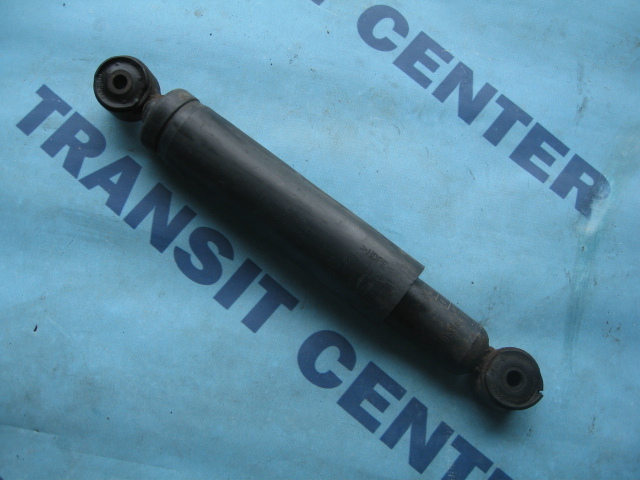 Rear shock absorber for Ford Transit 1991 - 2000, MK4 and MK5 models. Shock absorber retains its properties despite the passage of years. 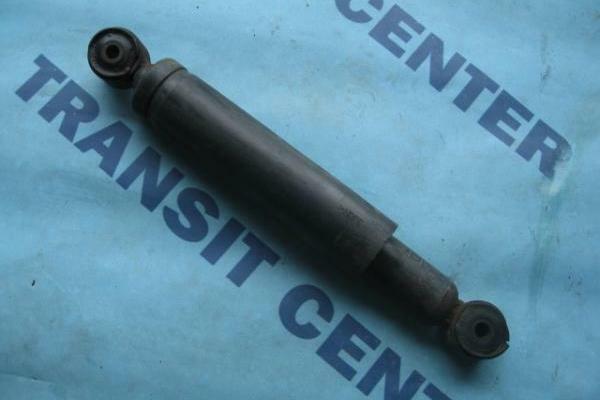 A part used in very good condition certainly suitable for reinsertion on the Ford Transit. Rear shock absorber to individual wheels. Jump with a jump strut shock absorber comparable new.